Join us in the courtyard of the Phoenix Hotel/Chambers Restaurant for a FREE outdoor screening of a selection of short films from this year's festival. View More This is a free event. No ticket necessary. View More Tickets are available for purchase at the door. 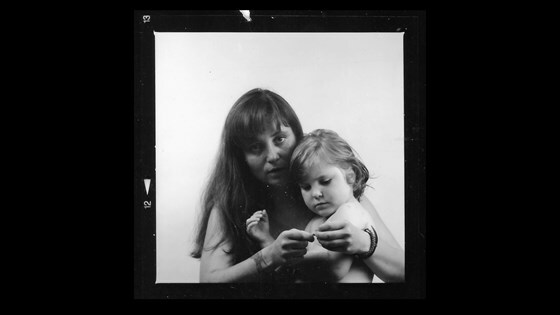 A filmmaker explores her role in three generations of women artists through photographs, films, and conversations left unspoken.